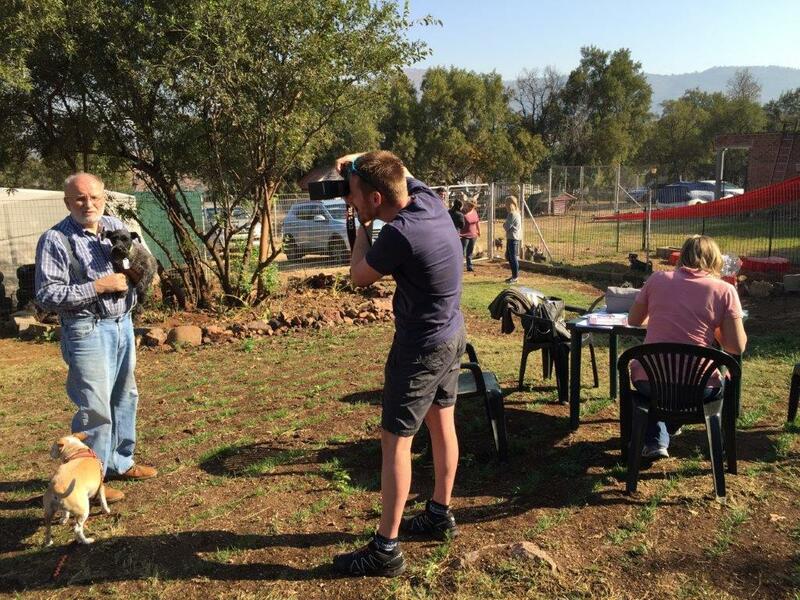 Through The Eye of the Lens– A photographers Perspective on Puppy Mills. “You can close your eyes to the things you do not want to see, but you cannot close your heart to the things you do not want to feel” – Johnny Depp. The definition of photography to me is a moment in time captured forever. Photos are made up of images, colours and shapes, it activates all your senses and should make you feel “something”, and it should vibrate deep in your soul. 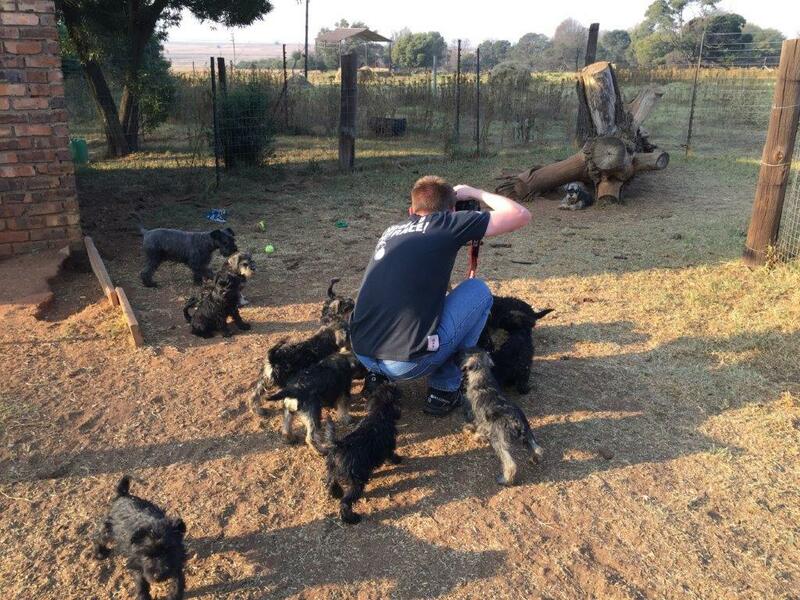 The seventies born generation loved metal/rock music, music driven by the sounds of the aggressive electrical guitar and this is the basis I would like to use to describe my first visit to a puppy mill as part of the Schnauzer Friends South Africa Rescue Team. 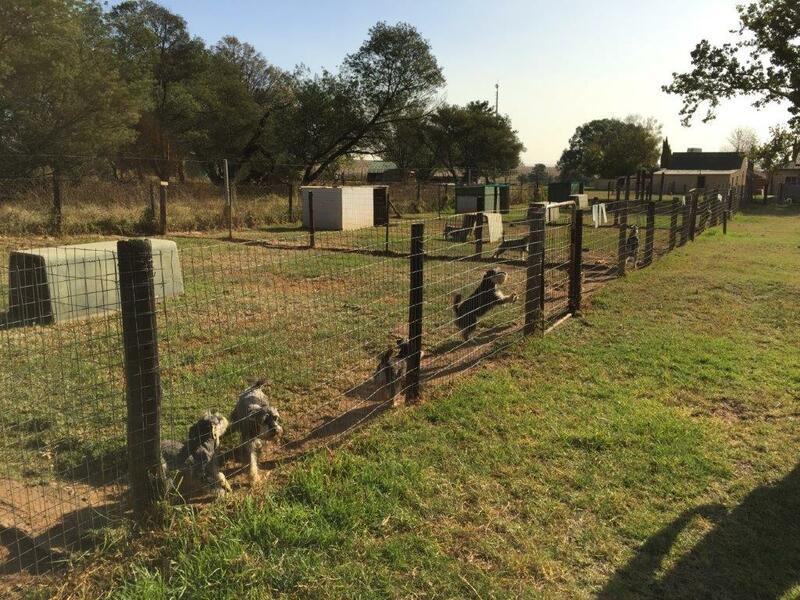 The first blow to my senses was the deafening noise, hundreds of dogs barking and vying for attention at the contract breeder’s farm. I felt nauseous, how could there be so many camps, so many dogs, is there no value to these lives? I hid behind my camera as it made me feel secure, I started taking photos, dogs were bouncing all over the place, barking, yelping, howling, it was like a scene out of the NAZI concentration camps of World War II, people crying out for help and in need of saving! They were rocking and rolling like I have never seen before! I approached the fence, my hands were licked and nibbled as they cherished each and every stroke. My adrenaline was pumping and I took photo after photo. Slowly things started to change, I noticed dogs in corners shaking in fear, dogs hiding away in whatever cover they could find. 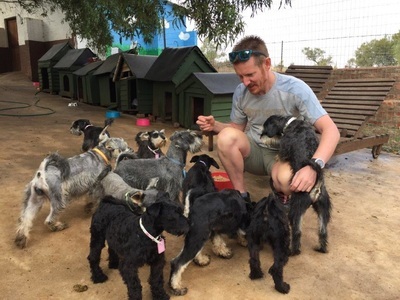 Deborah (founder of Schnauzer Friends) and I sat with “Ndo” and “Pepper” they were paralyzed by fear and shaking uncontrollably and so were we on the inside. That night I could not sleep, I had hundreds of haunting faces flash past me at light speed and the sound was still there echoing in my ears, just like being exposed to the sound of a rock concert for hours. The reality really struck me when I saw the photos that was taken that day. I could see the eyes that had lost their shine, battered and abused bodies, fear, pain, sickness, but most importantly sadness, I felt their confusion. 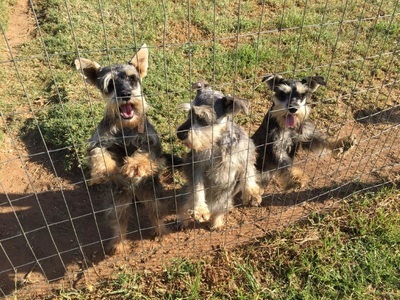 These dogs were all officially KUSA or SACBR registered. Over the next few month’s I took over eight thousand photos, my camera would have been the dream of a forensic scientist. It was exposed to mother’s milk, doggy doo, rotten teeth, substances I could not identify, parvo and the odd male lifting of the leg. My photo’s spoke to people and this helped our cause. 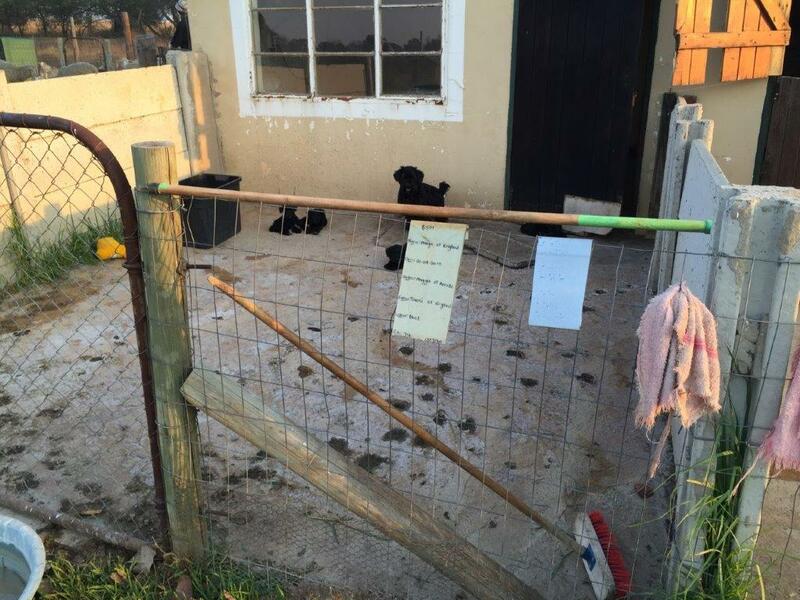 Social media is amazingly powerful and it is true that a photo never lies, and so the horrible ugly truth behind Roodewal Kennels was revealed to the world! 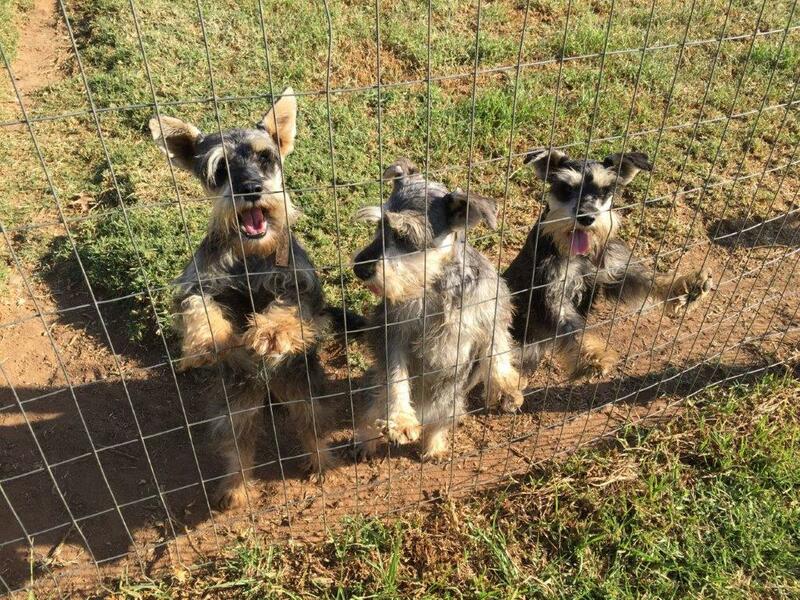 Adoptions started soon after as the dogs were surrendered to us. 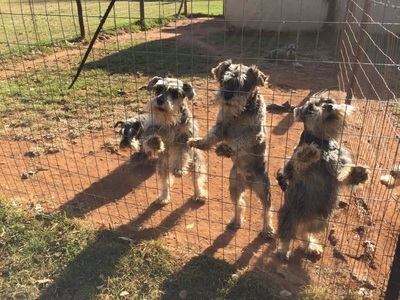 This was a mammoth task as there were eventually over 320 schnauzers rescued. 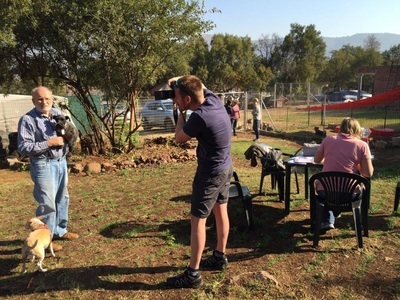 The amazing thing at this stage was that slowly the sad and horrible photo’s started changing to happy and “tears of joy” images on the adoption days. It was a welcome relief witnessing the love and healing after seeing so much pain and suffering. I cannot express how important it is to look past the glossy ads and promises. Don’t allow a puppy to be delivered. 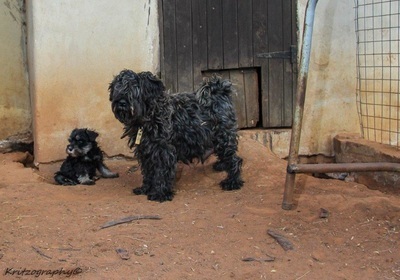 Inspect the breeder’s premises and see the living conditions of the parents. 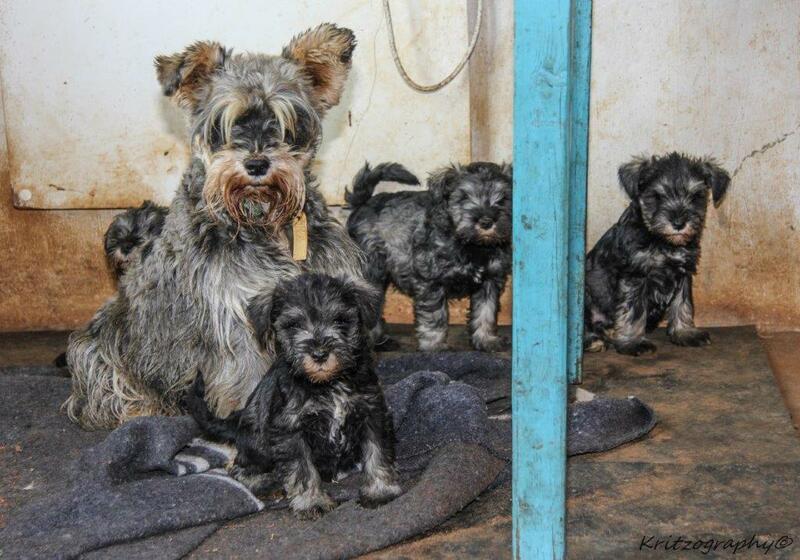 Don’t support puppy farms and backyard breeders. The rescue project has changed my life completely. 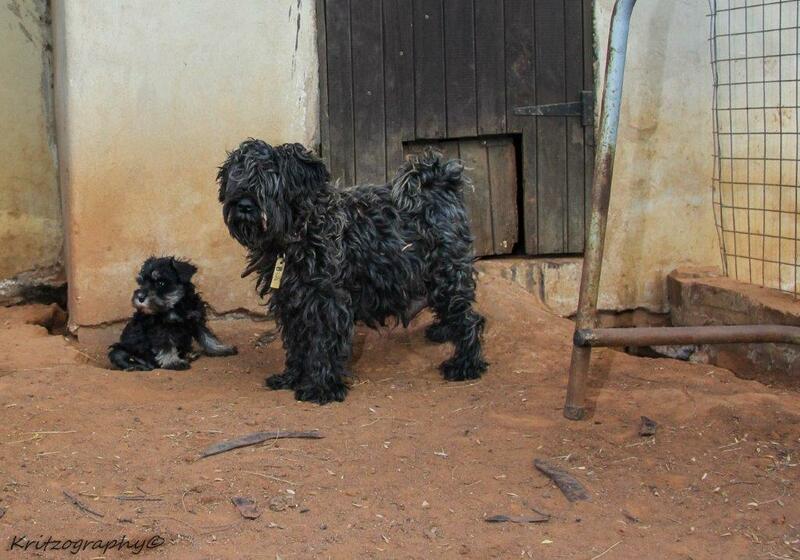 I have since visited a few other puppy mills and backyard breeders and the story stays the same. People abusing animals for their own financial profit. My photo’s has become the voice for the voiceless and will continue to be so for as long as I can press a shutter release.